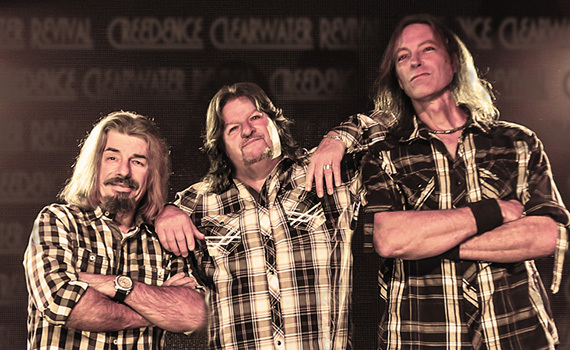 Creedence Clearwater Revival Tribute shares that wonderful music we all know and love; that delightful southern folk-rock sound that keeps you singin’, dancin’, and groovin’ to every song! 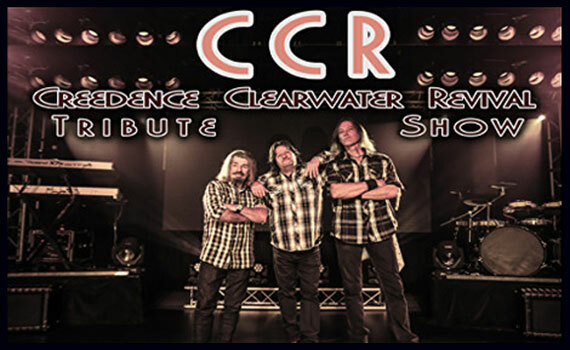 Accomplished singers and musicians have come together in this Branson show to keep that distinctive, unmistakable sound alive for everyone who grew up listening to CCR, as well as introduce their songs to a younger generation of music fans. 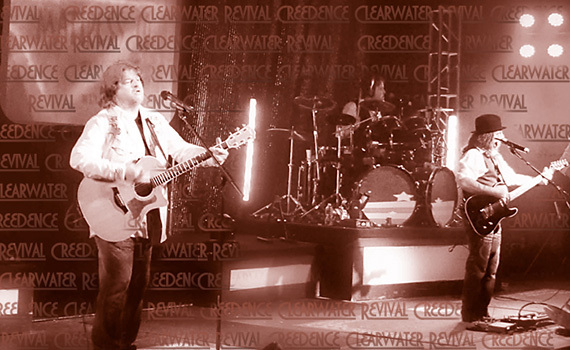 The appeal of their music has endured over the years, and its popularity has landed nine of their songs in the Top Ten, two in the Grammy Hall of Fame, and generated multi-platinum sales for two of their albums. As a group, they were also inducted into the Rock & Roll Hall of Fame, a well-deserved honor!